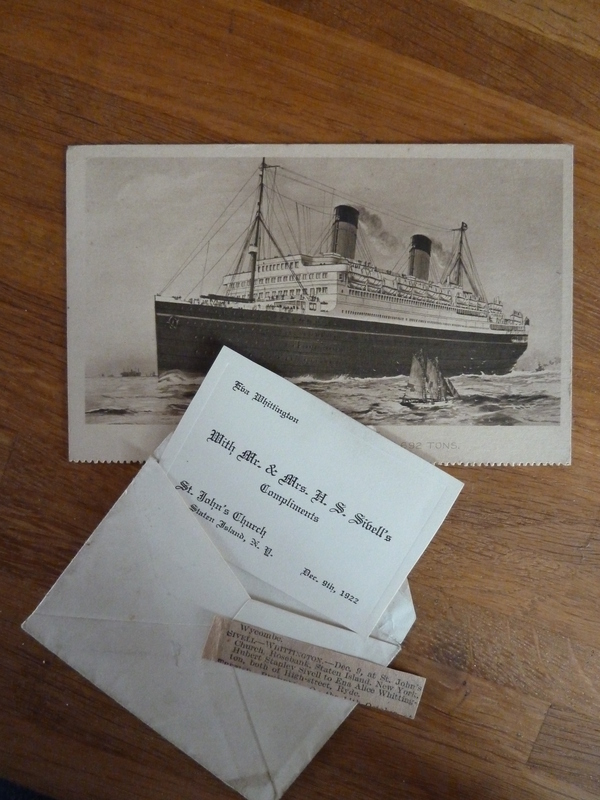 Bert Sivell, writing from the master’s quarters of his first “command” – a redundant passenger steamer serving out her days as an oil depot ship off New York in 1922 – took the plunge. “Come out and marry me,” he urged his love, far away in the UK. The American master of the oil tanker Pearl Shell was the envy of all the Shell masters that winter. He had his wife in Philadelphia, an hour and a bit away by train from the ship, and he trotted off home every night. So the little milliner from Ryde boldly left the town where she was born and caught the White Star liner Homeric from Southampton in December 1922, carrying in her trunk the homemade trousseau she’d been stitching for three years. Her young man gave her £60 of his savings – which was more than she earned in a year – and for half of it she shared a windowless cabin in second class with a girl called Florence Ayers. (No point paying for a port hole, Bert had said knowledgeably; at that time of year the crossing would be too rough to open it anyway…) Florence and Ena were to remain friends for the rest of their lives. She’d thought it was wishful thinking when Bert first raised the idea in February, in a throwaway line about needing a secretary for all the paperwork the Asiatic Petroleum office was throwing at him. 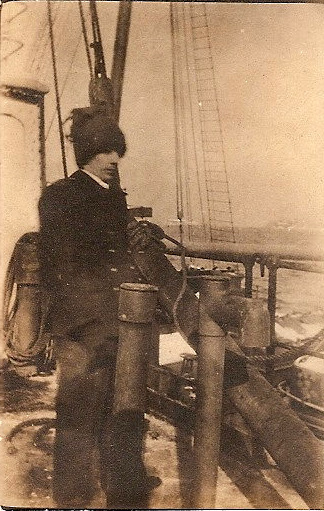 Bert was marooned a mile off Brooklyn, pumping oil through the worst snowfall the US east coast had seen since the 1880s, and fighting for access to the motor launch which was his lifeline to shore. Across New York bay the great transatlantic steamers came and went, carrying his mail and knocking Pyrula about in their wake. He had nothing much to write about except work. But in March it all changed, when Pyrula was allowed to chip out her frozen chains and come ashore to Pier 14, Stapleton, NJ. Suddenly Manhattan was only a ferry ride away. They had neighbours and mains electricity and Bert was promised a telephone. He began to enjoy the job. Out of the blue, the Asiatic announced they might be wanting him to stay on. For another year. In great excitement, he wrote to Ena. Bless her, Ena took it on the chin. After months planning a wedding in Ryde, checking rental properties and buying household linen, the letter cost her a sleepless night, but she was game. Her friend Vi Trent had just got married and moved to Leeds, and she’d got quite fed up of the newspaper coverage of the Princess Mary’s sumptuous wedding the previous month. She consulted a fortune teller, who saw a journey and a long life (Ena did not inquire about Bert, perhaps just as well), and then she set about acquiring a passport. 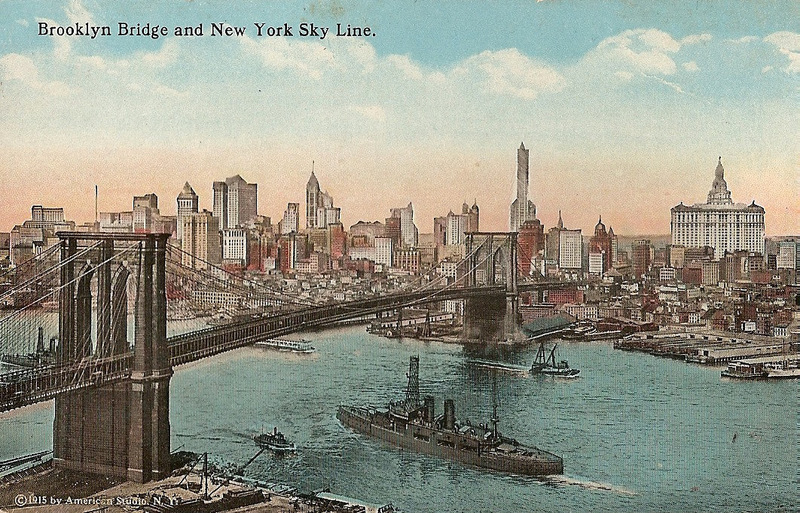 Bert kitted himself out in new clothes, American style — straw hat, wasp waisted suit and new tie, and took himself off to explore the sights of New York, bombarding her with postcards. He also repainted the ship from stem to stern, hung out the flags for her birthday, and began buttering up the local vicar with regular Sunday church attendance. Shell too was not thrilled. 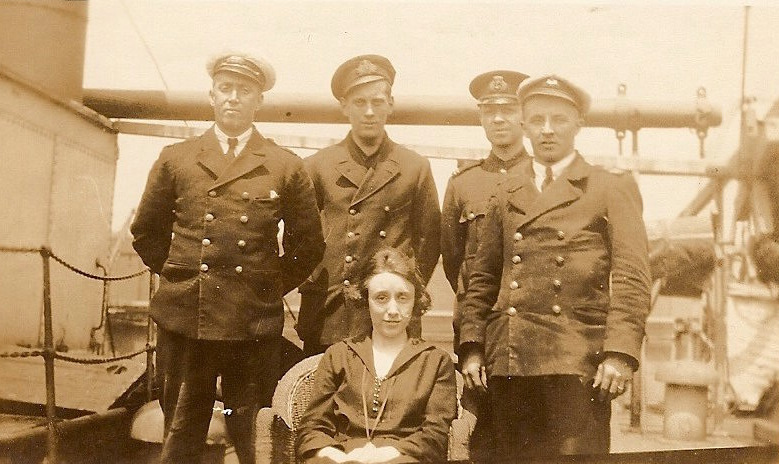 The group permitted overnight visits by officers’ wives in port – and their agents in New York, Furness Withy, even allowed wives (though again, only officers’ wives) to accompany their husbands on short voyages. But Bert Sivell had grown up in sail. Generations of masters’ wives of all nations once made their homes in the saloons of their husbands’ sailing ships, generally doing a lot of sewing and letter writing, but learning to take a noon sight or a trick at the wheel, just in case. 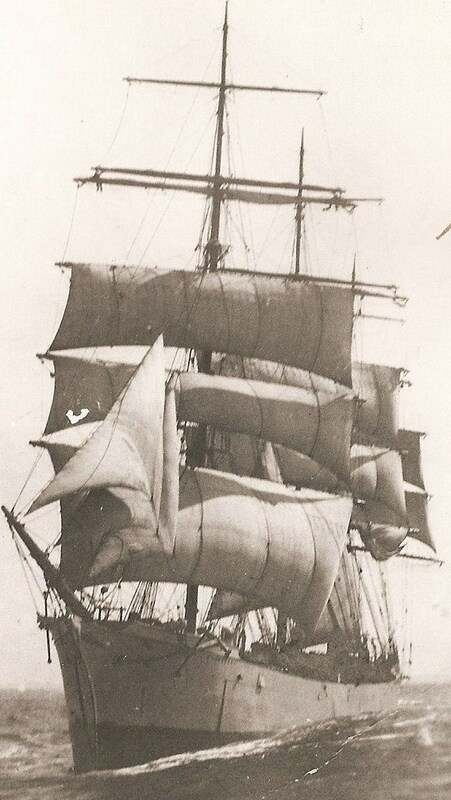 They were there because shipboard discipline depended on masters remaining aloof – even from their junior officers – and because sailing ship masters were small businessmen often with a financial stake in their ship and no spare cash for idle investment in a house ashore. The wife’s comfort was not a prime consideration. “I have occasionally had to hint to him that my name is not down in his ship’s articles…” wrote one emancipated captain’s chattel in 1873. And he got his way. On 8th November 1922, the head office of the Anglo-Saxon Petroleum company in St Helen’s Court, London, cancelled the home leave due to the young officer-in-charge of the oil tanker Pyrula at the urging of its partner, Asiatic Petroleum, and granted permission for his bride to join him aboard – at 3/6 a day. “As you are aware, this procedure is not a rule of the Company and you should, therefore, regard it as a concession,” said Shell, firmly. A month later, Bert was on the quay when Homeric pulled in. 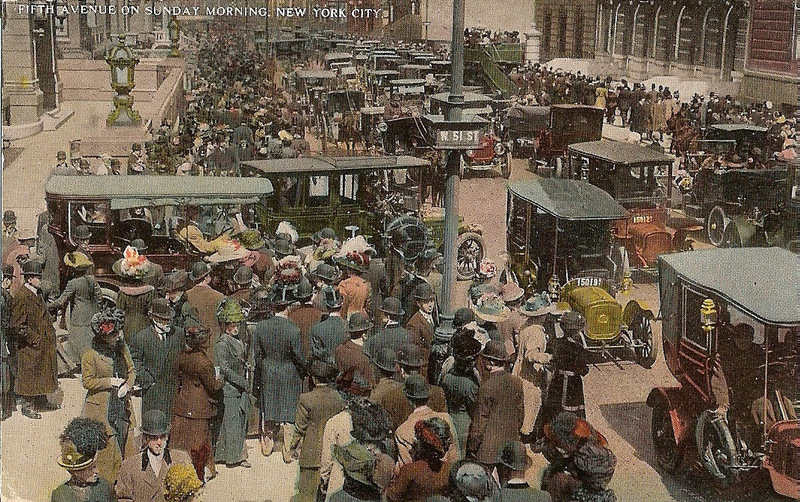 By noon he and Ena were bowling down Broadway in a taxi, heading for the Staten Island ferry and the church of St John, Rosebank, where the vicar was standing by to wed them. 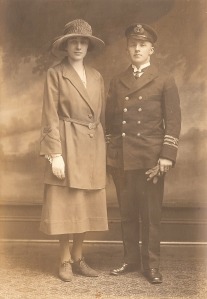 By two o’clock they were onboard Pyrula, man and wife. Bert even organised a tiered cake, so that Ena could post slices home to her friends – proof that the proprieties had been attended to. 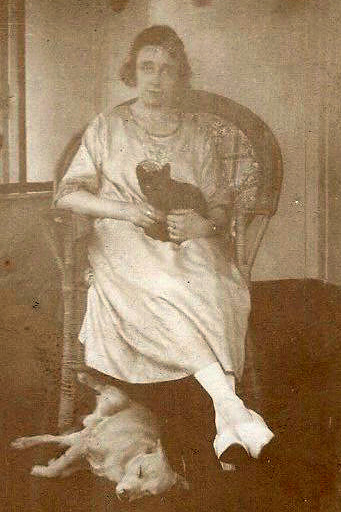 The wedding photograph shows a rather lumpy young woman smiling shyly in a sensible two-piece suit and a feathered hat that dwarfs her groom. Bert, ramrod straight in his best uniform, beams stiffly, his mouth tight shut on his bad teeth. They got themselves a dog called Buster and a black kitten they christened Microbe, and they made a home together at Pier 14, taking in the shows and the sights of New York whenever Bert’s work permitted. Vaudeville was on its way out, elbowed aside by the flickering silver screen. 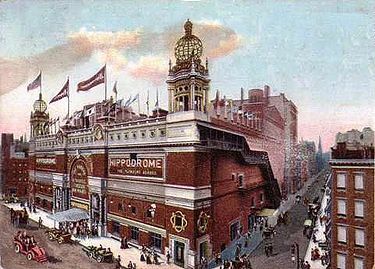 But Ena loved the vast and glittering Hippodrome, on 6th Avenue – with its performing seals, midgets and minstrels, and she acquired a stack of 10 cent programmes, with their adverts for fashion houses and ice-cream and perms and even Perrier water. They went to see Hollywood’s darling, the silent movie heartthrob Douglas Fairbanks, in The Thief of Bagdad at the Liberty Theatre on 42nd Street as soon as the film opened in 1924, and they made friends ashore, socialised and for almost two years just enjoyed being together. And then, Ena found she was pregnant and abruptly the honeymoon was over. 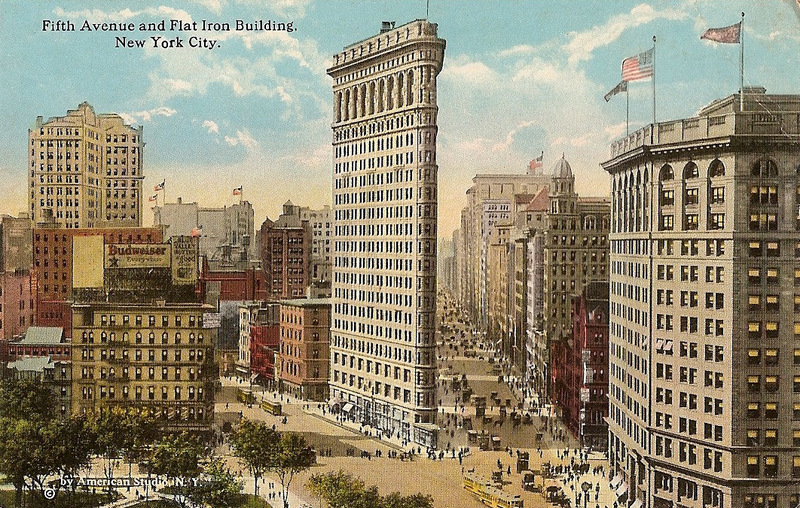 Ena packed up her playhouse programmes and her souvenir guides of New York and went home. Anglo-Saxon did not allow children on the ship and she had to go back to the Isle of Wight, to set up house and have the baby, alone. Bert had to stay. He did not see his daughter until the baby was more than a year old. Though they did not know it, most of their days together were over. Every Sunday for the rest of his life he wrote to Ena, date stamping the envelopes so that she might read the letters in order, and every year on December 9th a telegram would arrive from somewhere in the world, reading “Shimmer shine. Bert.” This, deciphered out of nautical telegraph code, meant: “Another anniversary of our marriage. How happy we have been, love”. There was no telegram in December 1941.